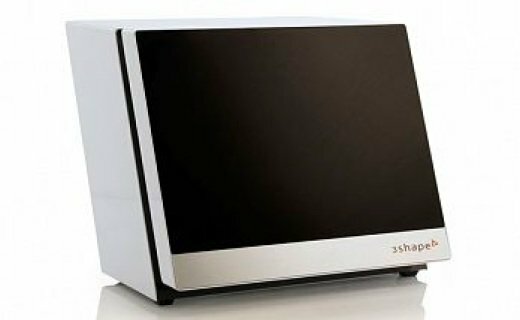 At Schell Dental Ceramics we use a range of scanners to meet the varying needs of each case. We currently use 3 different scanners and are always watching for new and improved technology to meet our clients’ demands. 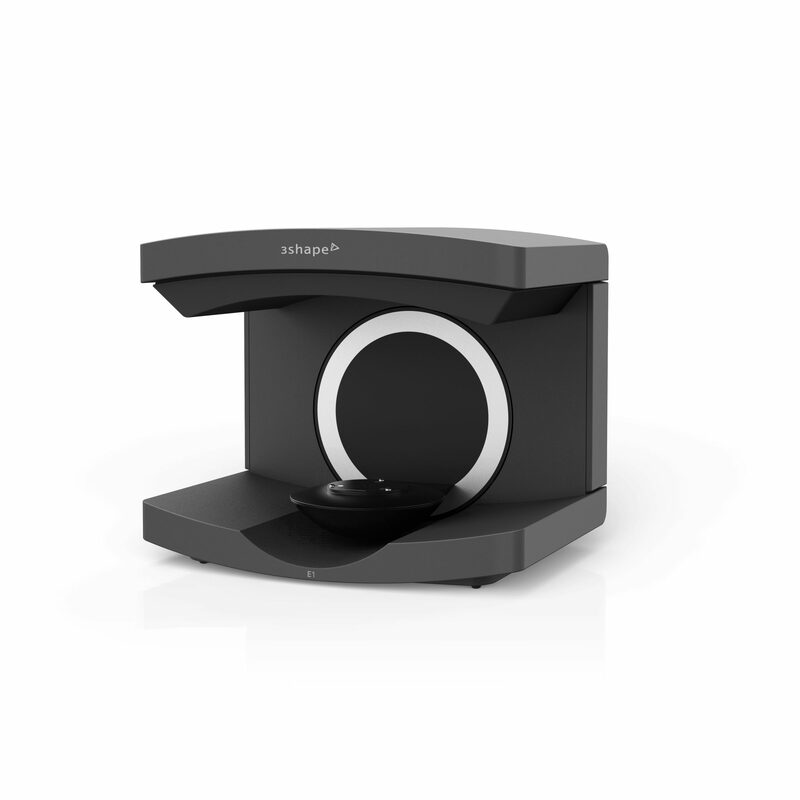 The mainstay of our scanning capability, the D2000 is the top of the line in model scanning. With the ability to scan upper and lower models at the same time and in high detail, this machine allows us to move cases through scanning quickly. 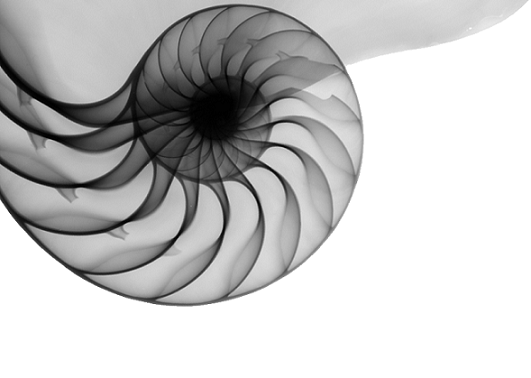 Though older, this scanner still offers a high quality scan, and with new software, adaptive scanning has allowed it to keep up with even the most recent of scanners. 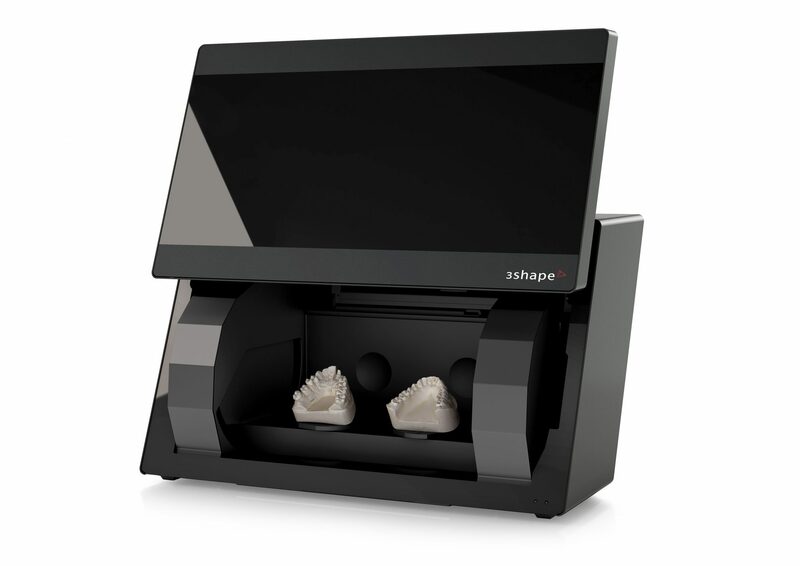 The latest in our scanning arsenal, the E1 is the newest release from 3Shape. This scanner is great for scanning a high volume of standard restorations and getting them quickly into production.